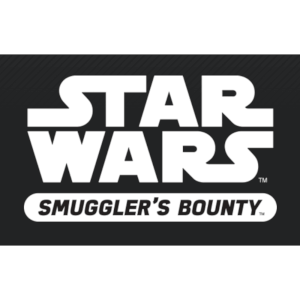 From a galaxy far, far away…epic Star Wars gear! 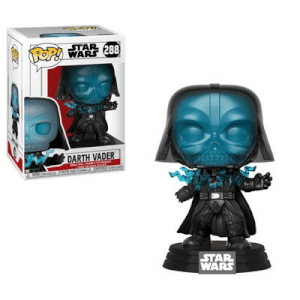 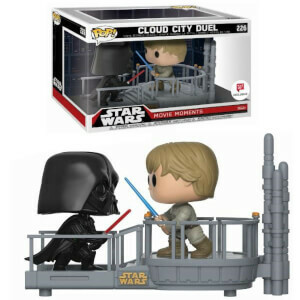 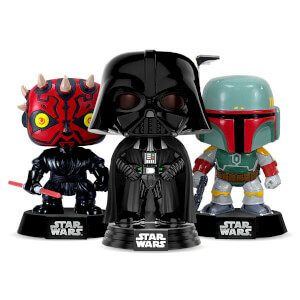 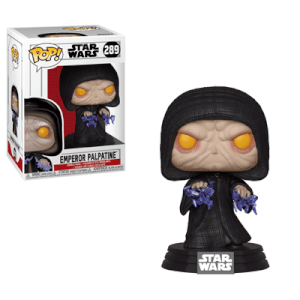 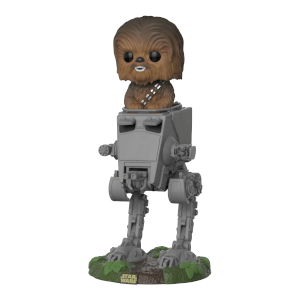 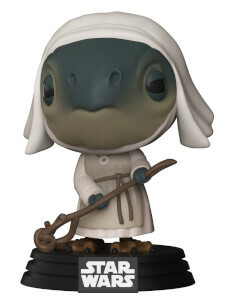 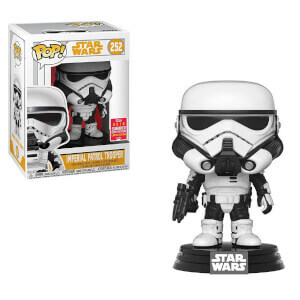 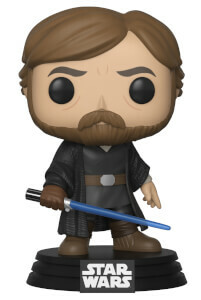 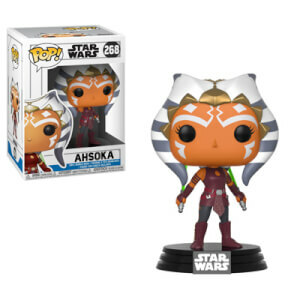 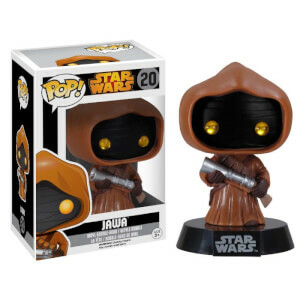 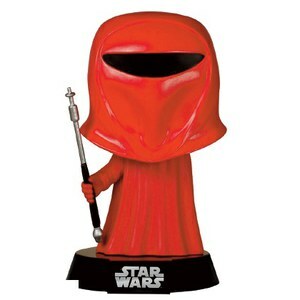 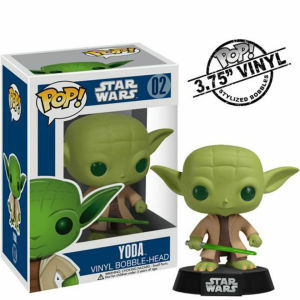 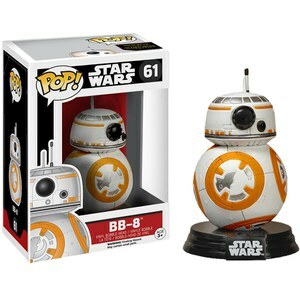 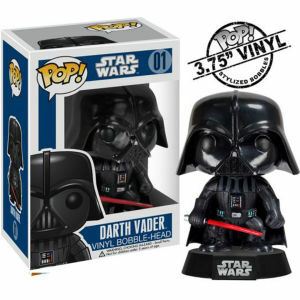 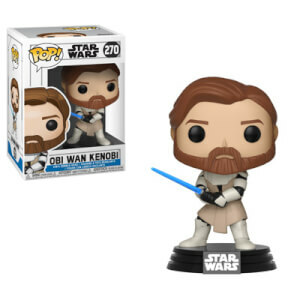 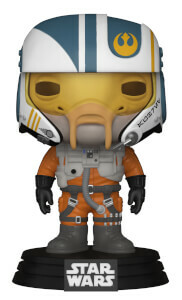 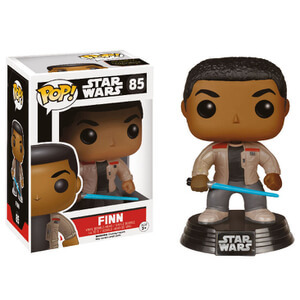 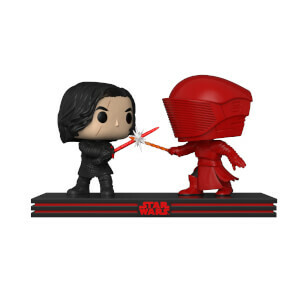 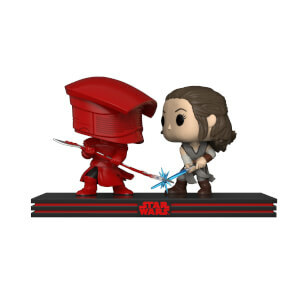 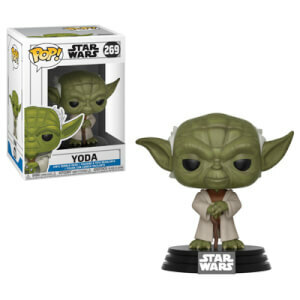 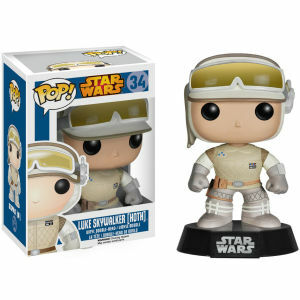 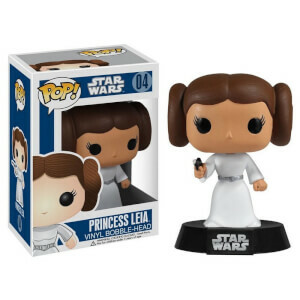 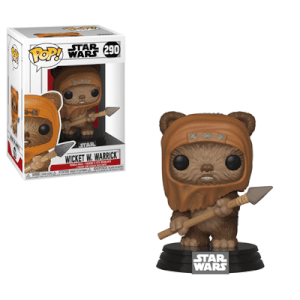 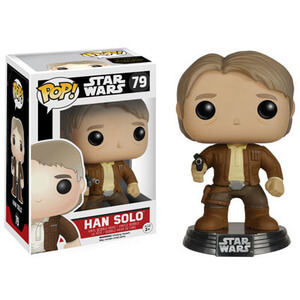 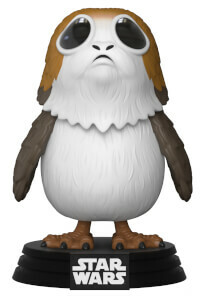 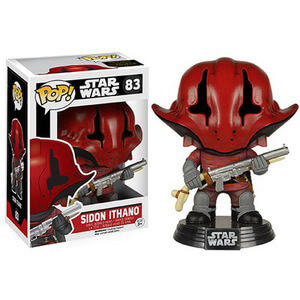 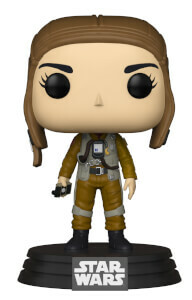 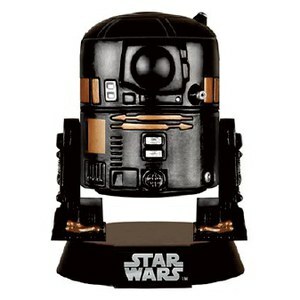 Here you’ll find a mix of new and old Star Wars POP Vinyl, as well as gadgets, collectibles and clothing. 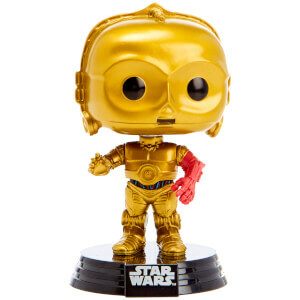 Whether you’re looking to build your POP collection or get your own app-enabled droid, this IS the page you are looking for!